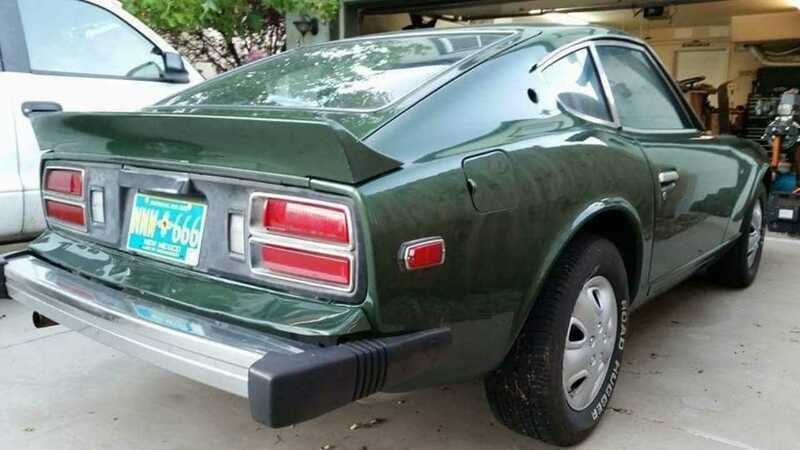 The Nissan S30, also known as the Nissan Fairlady Z in Japan and as Datsun in other markets, was available as 240Z and 260Z before the 280Z arrived in 1975. Nissan launched the 280Z for the North American markets in 1975 with an upgraded 2.8-liter L28E inline-six engine. Because of the stringent U.S. emissions and safety requirements, a Bosch L-Jetronic fuel injection system was added to the engine. However, the Canadian spec 280Zs were not equipped with the anti-smog components which were mandatory in the U.S. 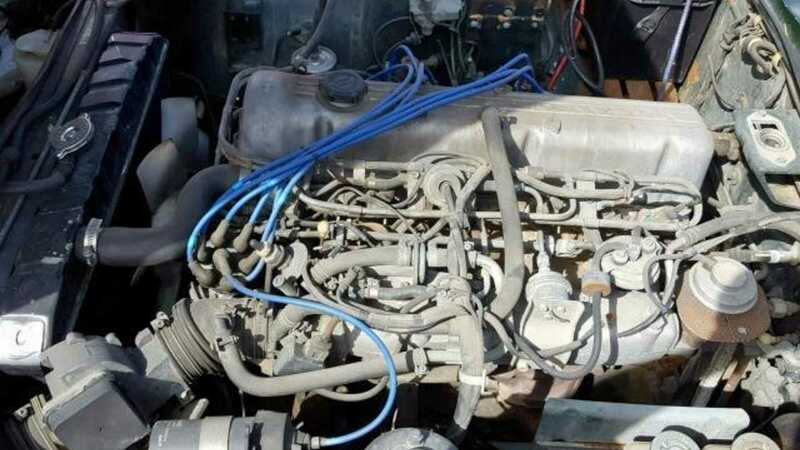 The cast-iron block 2.8-liter L28E inline-six engine in the 280Z produced a respectable (for the times) 170-horsepower at 5600 rpm and 163 pound-feet of torque at 4400 rpm. 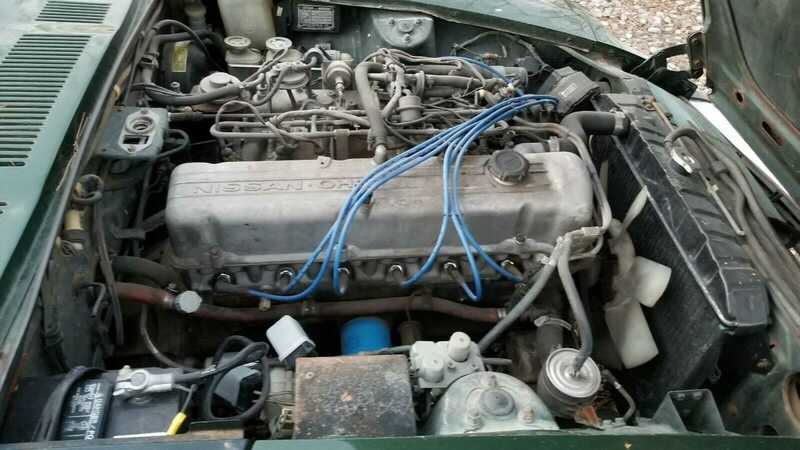 From 1975 to 1978, the engine came bolted to a four-speed manual transmission while the later models were equipped with a five-speed manual along with a three-speed automatic transmission. 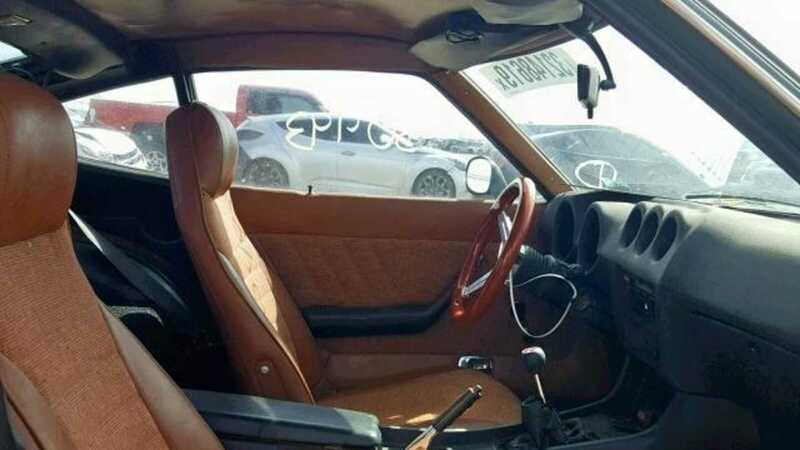 This particular Datsun 280Z currently for sale at Vintage Car Collector in Glendale, California is a 1978 model and comes fitted with the federally-required 5-mile per hour impact-absorbing bumpers. These bumpers were first introduced in mid-1974 model year of the 260Z. However, the 1977 and 1978 models received bumpers with recessed channels which made them look marginally better than the previous version. 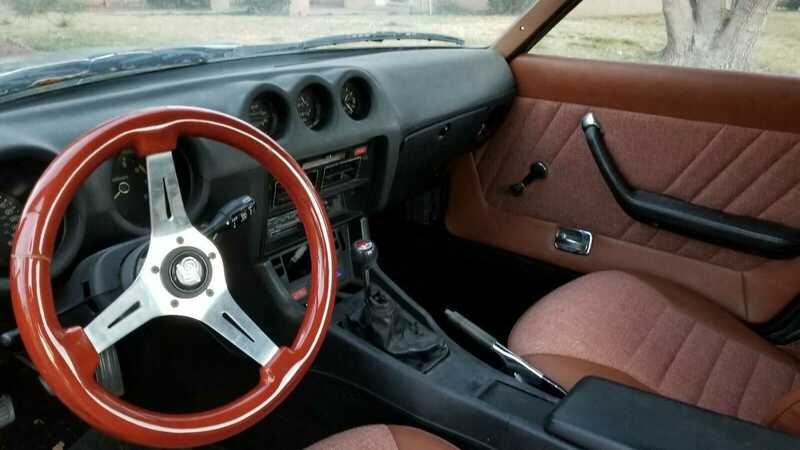 The listing states that the Datsun 280Z along with the 240Z and 260Z two-seat coupes were designed by a team led by Yoshihiko Matsuo, the lead designer at Nissan's Sports Car Styling Studio. Even though this Z is being sold by a dealership in California, the car itself is located in Albuquerque, New Mexico. Even though this 280Z is more than four decades old, the paint and the interior appear to be in overall good condition. 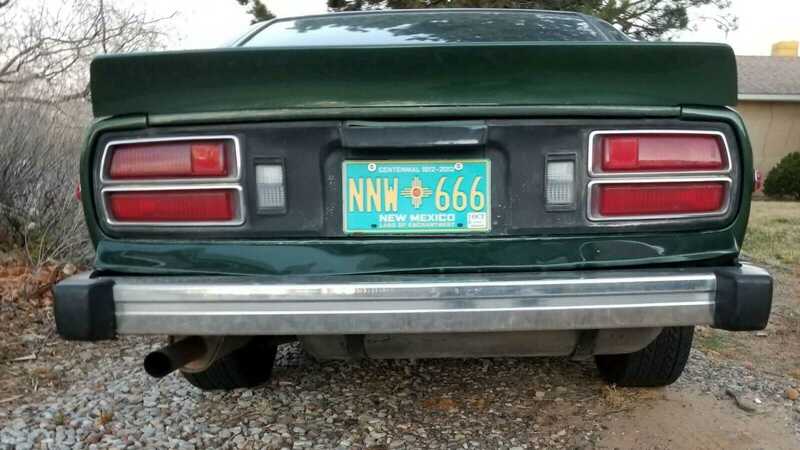 A peek at the odometer indicates that this coupe has only traveled 30,493 miles since arriving in the United States in 1978. 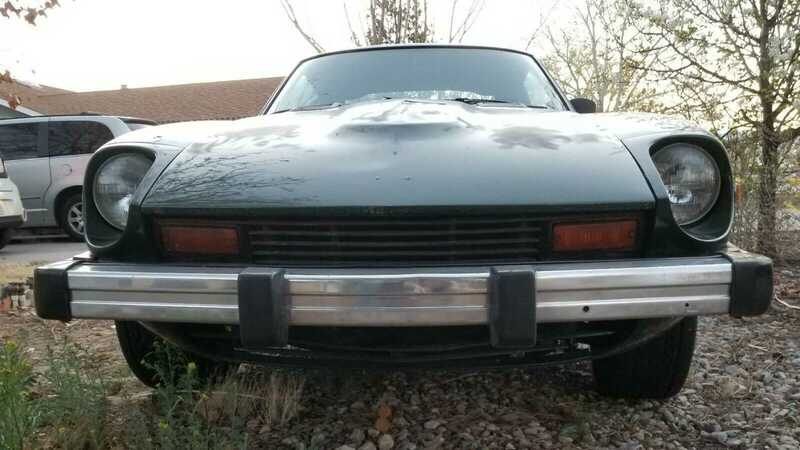 After browsing through the image gallery, we can say that this car is a survivor and has never been restored. While the body panels have no paint blemishes or rust spots, the undercarriage does show some surface rust, which is to be expected in a car of this age. 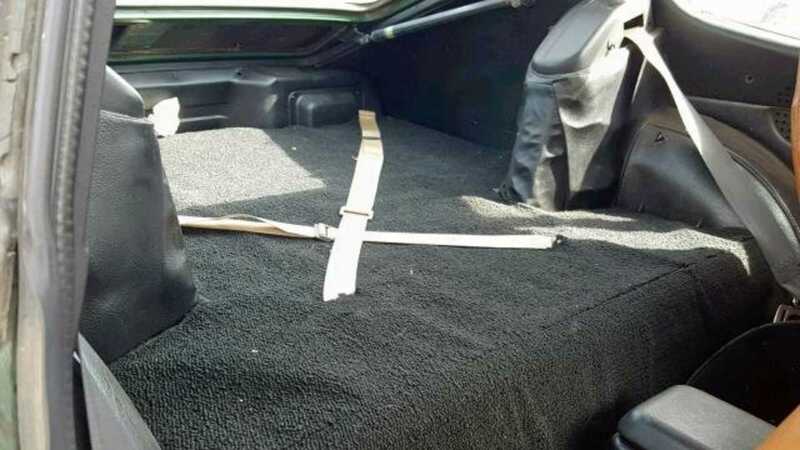 It also looks like this vehicle is still fitted with all of the trims and components on the inside and out. The chrome work has aged well and the wheel covers show no signs of extensive damage or curb rash. 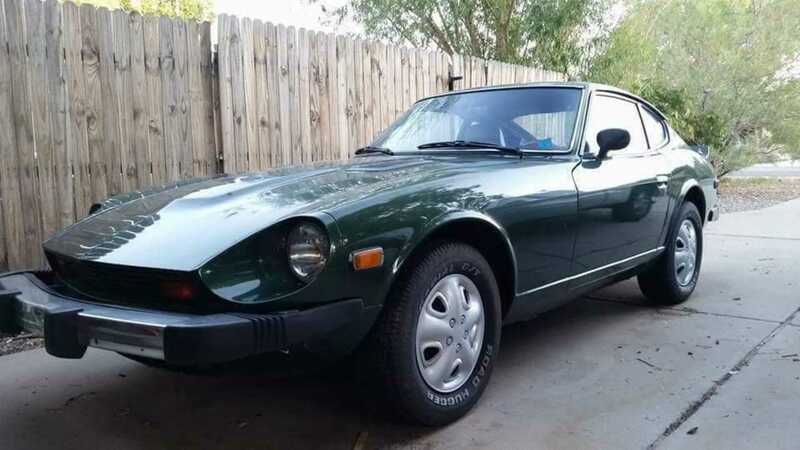 So, if you are looking for a well-maintained first-generation Nissan Z-car, then check out this 1978 Datsun 280Z for sale at Vintage Car Collector for $13,500.